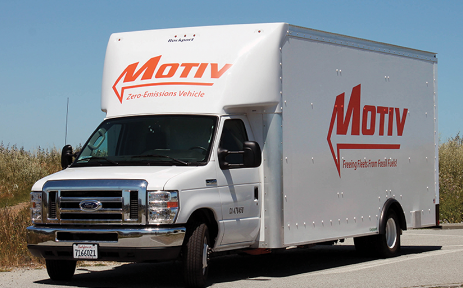 Motiv Power Systems (Motiv), a leading provider of all-electric fleet chassis for trucks and buses, announced a supply agreement with Munich based BMW to integrate BMW’s lithium-ion battery packs into its EPIC chassis. “When Motiv specs a battery for a chassis, we are looking for factors that matter most to our end users. 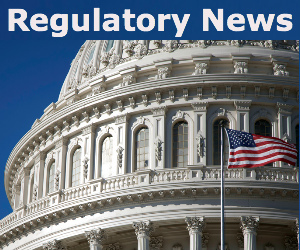 These include initial cost, reliability over time, and end-of-life replacement costs,” said Jim Castelaz, Motiv’s Founder and CEO.